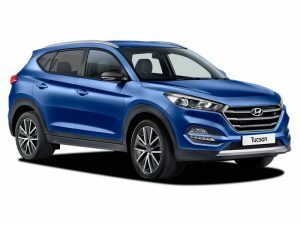 The brand new Hyundai Tucson 1.6 GDI SE Nav now available from just £14.25 per day on Flexible Rental! 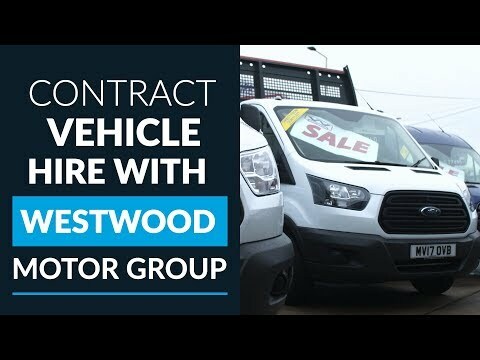 No hidden costs, no service charges and no contracts or commitment. 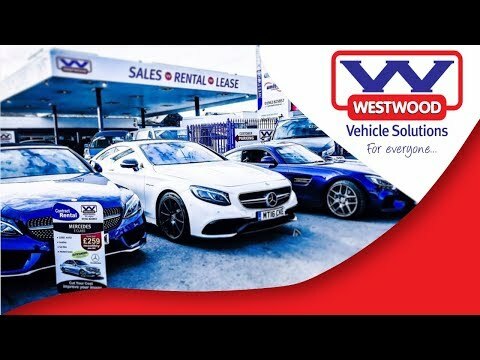 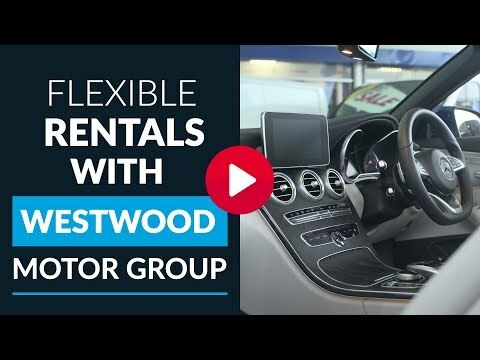 Pay monthly and choose your terms, cancel at any time and even receive free upgrades on all brand new vehicles!